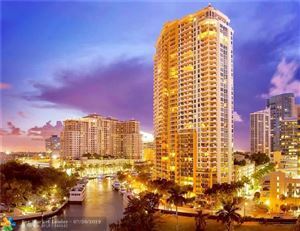 The Las Olas Grand tower stands 39 stories tall with wide water views of the Intracoastal, Atlantic Ocean and New River. Flanking the main lobby are two spacious sitting lobbies. Each has its own stone fireplace which along with the elegant furnishings, gives guests the feeling of being received in a stately home. 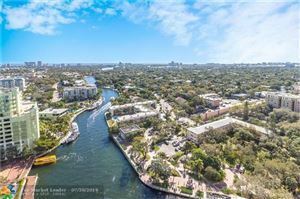 Residents live just steps from the heart Las Olas Boulevard known for its culture, museums and galleries, as well as its charming shops, restaurants and cafes. 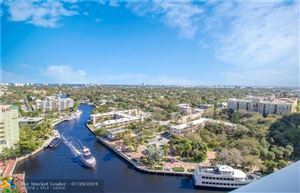 You can be sure that Las Olas Grand Fort Lauderdale is one of the finest developments in Fort Lauderdale. Las Olas Grand also offers five two-story villas that overlook the river, each gated with a private terrace. 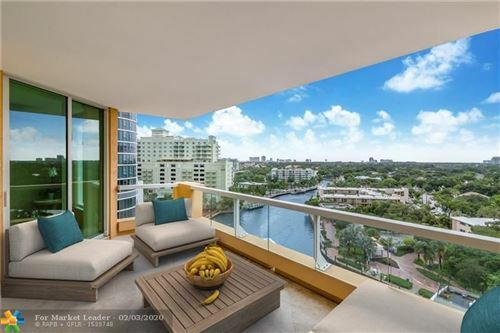 In keeping with the Las Olas Grand tower the villas are designed in a timeless European style reminiscent of a tranquil piazza with its semi-tropical landscaping, 100-year old oak trees and paved walkways. Adjacent to the main Las Olas Grand Tower the seventh level is devoted to the private Resident's Club offering unique and luxurious facilities. There is The Forum, a large Sports/Recreation room with several TVs, as well as a bar, Billiards/Card Room with a beverage locker, Library, Reception Gallery for private parties, fully equipped Fitness/Aerobics/Massage Center that overlooks the New River and the Pool Deck with lush landscaping and luxurious facilities, all offered exclusively for residents. 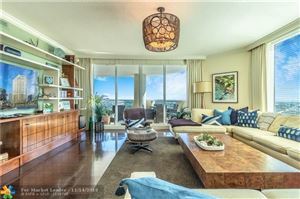 Las Olas Grand residences boast nine foot ceilings, spacious terraces with glass railings, seven foot embossed interior doors, walk-in closets, and floor to ceiling sliding glass doors. Kitchen packages include European-crafted Poggenpohl cabinets, cooktops by Thermador, Miele dishwashers and wine coolers. European-styled master and guest bath vanities are complete with marble vanity tops, Kohler fixtures, enhanced lighting and Jacuzzi tubs in the master baths. Las Olas Grand is expertly appointed within the Las Olas Boulevard neighborhood and the Riverwalk open air mall, home to numerous shops and European style al fresco dining open late if you decide to venture out of Las Olas Grand. 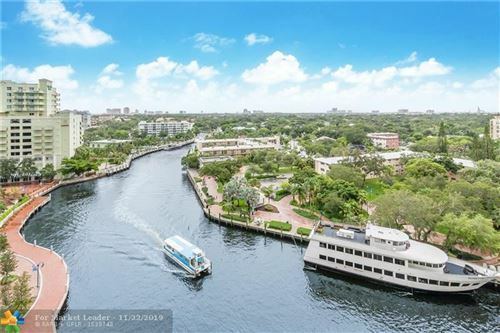 For those looking for a second home or an easy commute to other South Florida locations Las Olas Grand is a short drive to interstate 95 and the Fort Lauderdale International Airport.